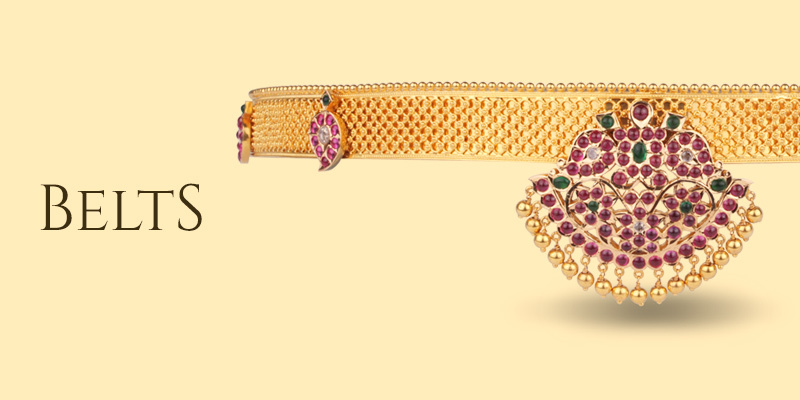 Why should only Kasumalas have 2 layers? 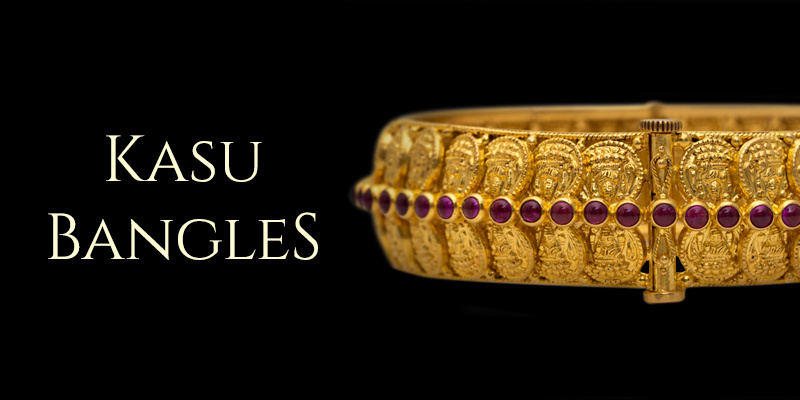 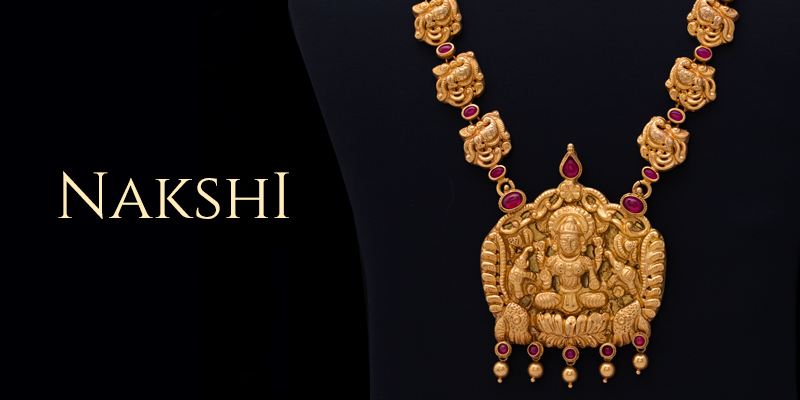 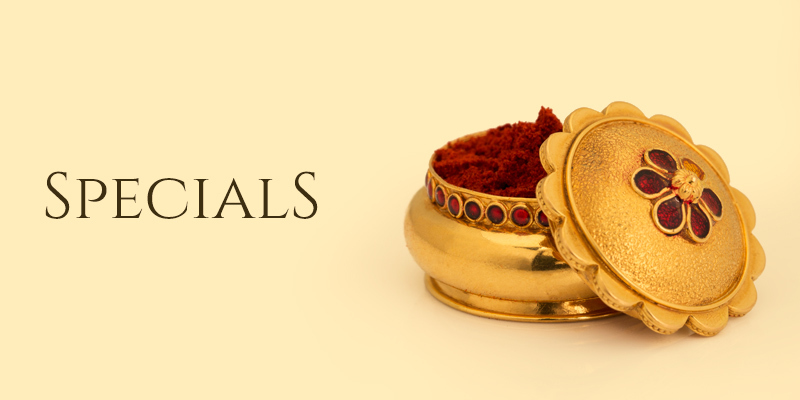 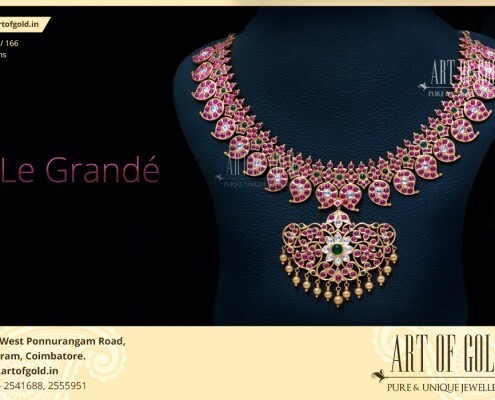 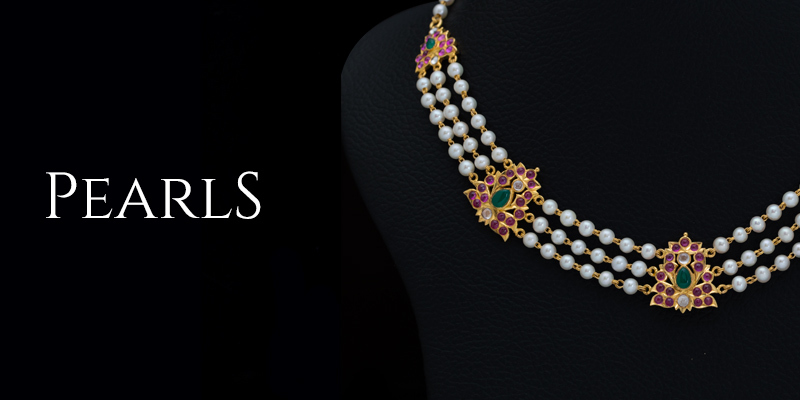 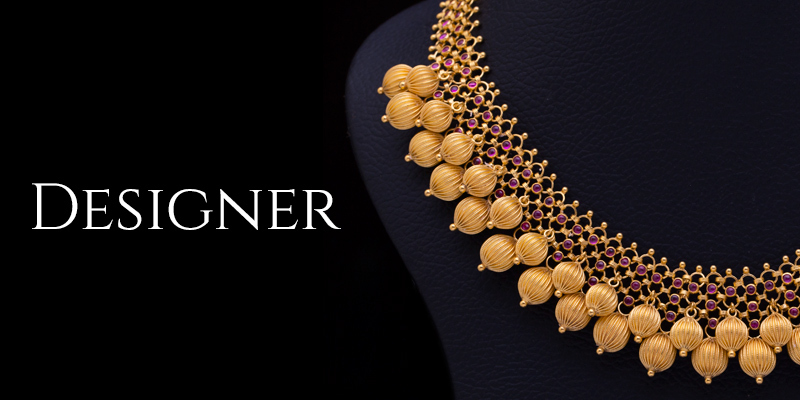 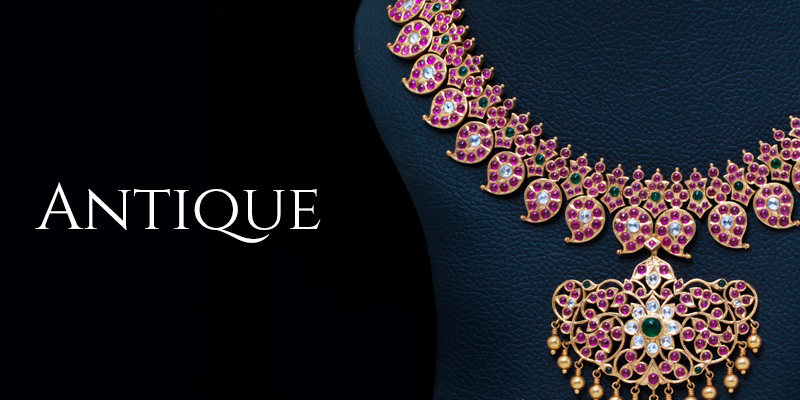 Bringing you a Double Row Chettinad Mango Necklace in just 44 grams. 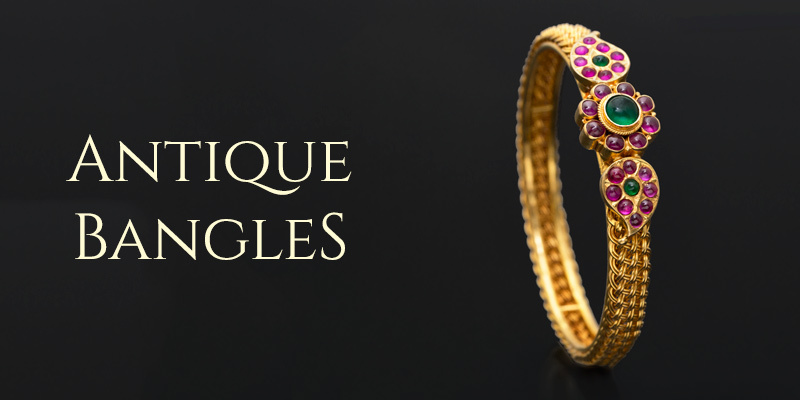 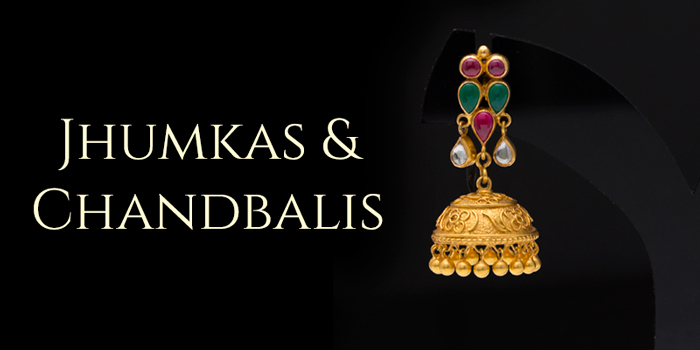 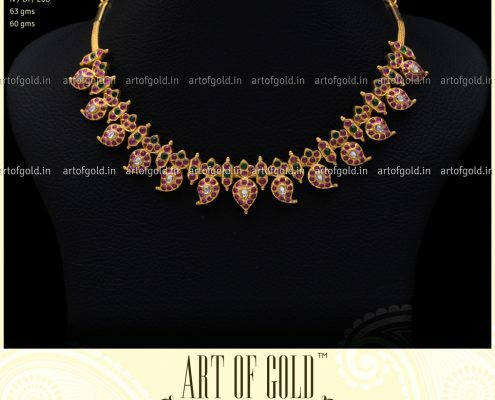 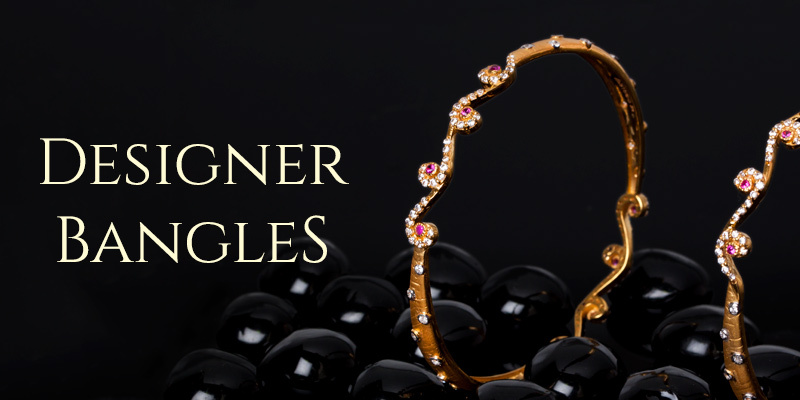 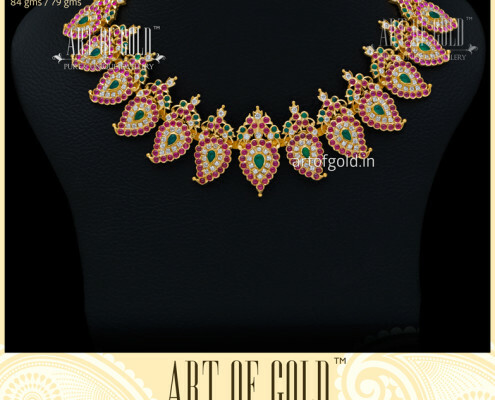 Check out similar Chettinad Mango Necklaces below.